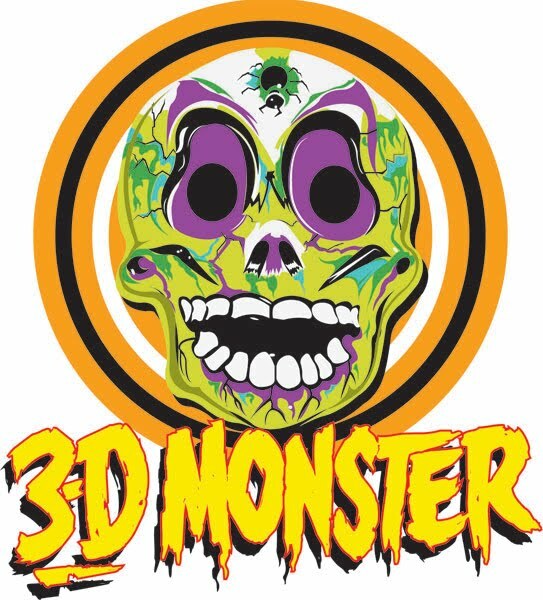 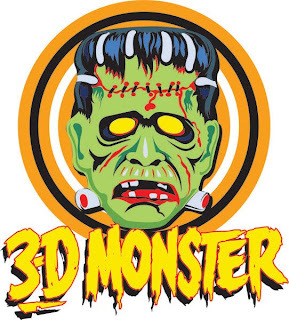 3-D Monster: Need Cool Stickers? I Got Cool Stickers! I've produced a few different styles of stickers before, but I've never been entirely happy with the quality and durability, so I've been experimenting with different printers, and I do believe that my buddy Sean from "Best of Maine Sign and Frame", has finally delivered a quality decal that I would feel comfortable selling to my customers! 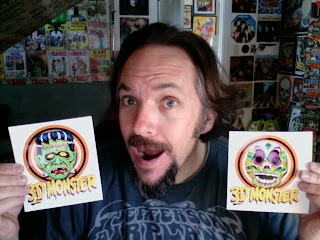 You can buy them here for $3 each, or get one free with any purchase of $10 or more.